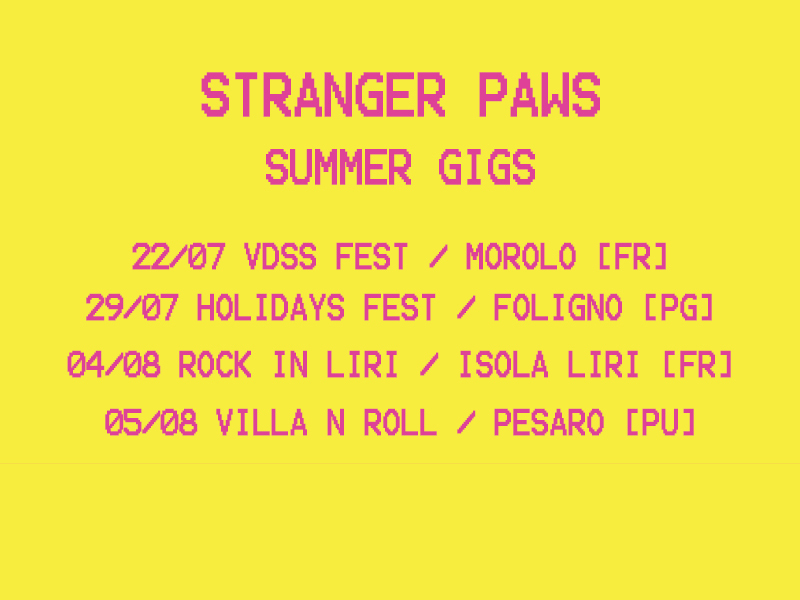 Stranger Paws • New Summer Gigs! Stranger Paws is ready to play a bunch of Italian summer gigs. Watch the video and catch him playing around!